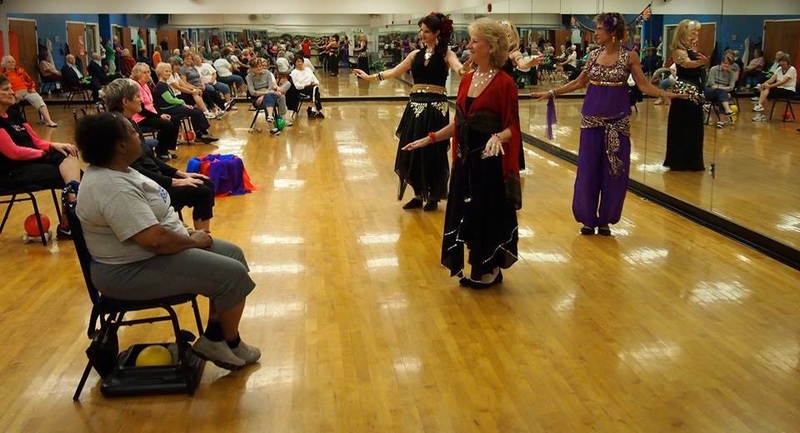 We love it when you send us pictures of you in your MissBellydance.com attire. We’ve made so many new friends and we want to feature as many as we can in costume. The creative ways you make MissBellydance.com a part of your performances has been outstanding. We love to show off your hard work and dedication to the art. This week we feature Kate H. who wore MissBellydance.com to her recent performance for their new fans. A hipscarf, skirt and top were part of her ensemble. She looks great! We’ll be sending Kate an additional complimenting hipscarf and a pair of zills. Wishing her a great future in the art. 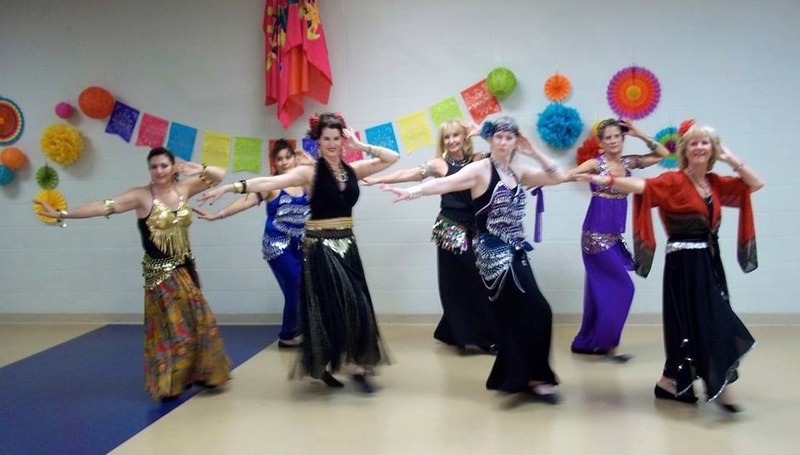 Did you wear MissBellydance to a recent show? Let us know! *You can also save 15% on purchases of $75 or more by using the code “treat2015” this month.